When I asked a group of 11 year olds to recount the story of Cinderella, I assumed that this simple question would take pupils a few moments. The aim was to gather the basic plot points and move onto our creative task. Pupils were going to see how Roald Dahl had taken this well-known story and converted it to comedy in his Revolting Rhymes. We were going to play about with other well-known narratives and see if they could have the same fun. However, “Is it about a girl who lost her shoes and got her mates to help her find them.” Was not the answer that I expected. Other answers showed a similar lack of knowledge and, although they knew the name, they had clearly never heard the story. These pupils lacked in confidence when it came to creativity and their behaviour was tricky at best. They had more fun calling each other names and throwing things across the room than they did playing with funny ideas. Knowing that the class had weak literacy skills, I had planned the structures that they needed to access the lesson; however, it was becoming clear that these children had not grown up knowing or getting satisfaction from stories and they didn’t care enough about getting educated to appreciate the structures in place. 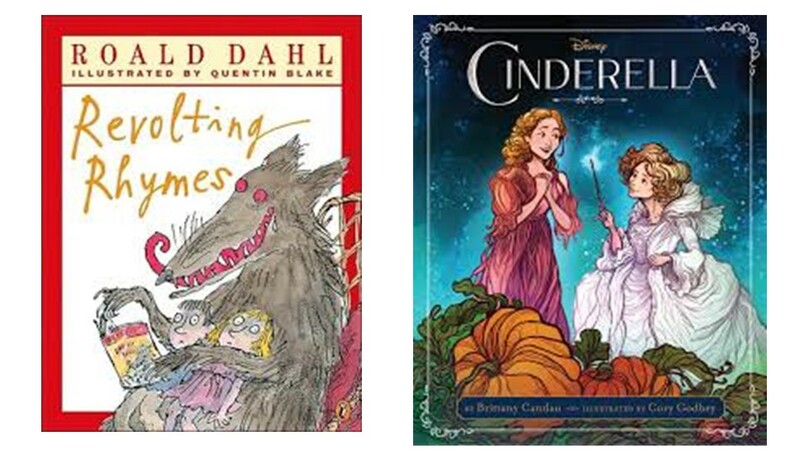 When we delve into the past of great writers such as Dahl, we hear about the inspiration behind their creativity – stories. Stories their parents told them, books they had read as children, stories they told their own children. You can bet that these writers knew the classics and would not have sat puzzled in the lesson that I had planned. The children I was working with found their satisfaction, perhaps the attention they needed in misbehaviour. Picture them being faced with books at primary school, not having a clue what was going on. They throw paper at their class mate and hey presto, they are centre of attention. As they enter secondary school, they are put in a class with other children that are of similar backgrounds and the competition starts to see who can get the most attention; behaviour issues escalate as their ability to access the curriculum stagnates. Split between many teachers (who are understandably focussed on GCSE to avoid a drop in pay or a visit from Ofsted) and they may find themselves facing babysitting lessons rather than the intense schooling that they require to feel success can come from sticking in. As a consultant and creator of Manglish, I have lots of experience with developing whole school literacy. However, in my current day job as a supply teacher, I have little power to make changes. What I do have is a voice, emails and permanent teachers all around me. Contacting the head of literacy with a proposal for a cross curricular project, he jumped at the chance to put it into action. Talking to the support assistants who follow this class around school, it was clear that consistency was lacking and that their behaviour was poor in every subject. 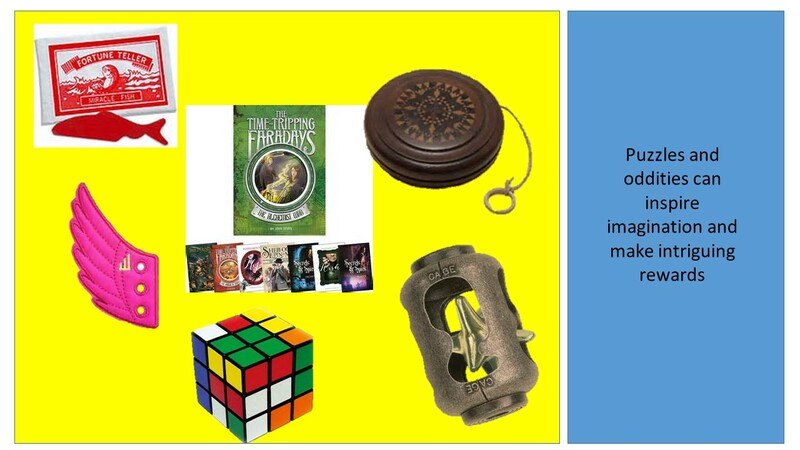 Stories are not the only part of the curriculum that they find difficult to access. Go figure. We agreed to call together all of the teachers and support assistants and make a clear plan for their progress. We set up the meeting during CPD time. Every support assistant turned up alongside myself and three of their teachers. A real shame that more teachers didn’t show but that would not put us off. Putting forward the project, we decided to pull their reading ages, literacy capability (reading, writing, communication based on English teacher’s assessment) and behaviour points (positive and negative) over their second half term as a starting point. We wanted to compare that as a typical half term to a half term where all teachers were working together and focussing on specific elements of literacy. A two-hour planning meeting was to be scheduled for January to allow teachers to collaborate in lesson planning and get the project started. As is often the case in schools, other priorities have taken over CPD time. The planning meeting is scheduled for February 9th but I’m still not losing heart. I’ve been practicing with the support of the TAs in the interim. The aim of my practice is to develop simple ideas that can be easily transferred to other subjects so that when our cross curricular planning does take place, we have evidence to play with. These simple ideas have already made a difference to behaviour and engagement and I can only imagine (for now) how much difference can be made if all teachers are working in the same direction for them. As I explained earlier, pupils did not feel like education was rewarding them. After seven years, they were still being told to put a capital letter at the start of a sentence and a full stop at the end. They know were they go; they don’t care. As with most badly behaved classes, there are a handful of quiet pupils who disappear into the din. Rewarding the pupils who did the right thing, rather than continually give my attention to the loud ones, was the first aim. Each pupil was given a Personal Learning and Thinking Skills record. 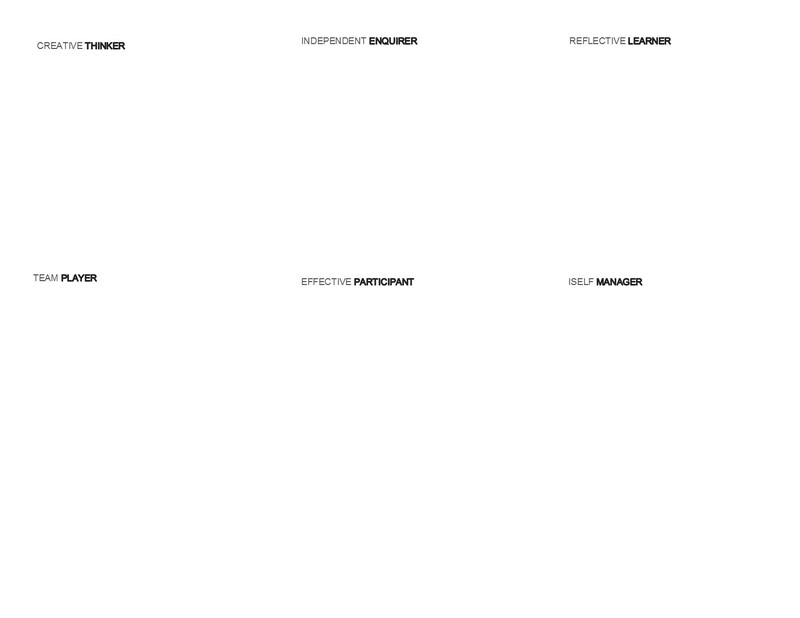 This was a very simple leaflet with spaces dedicated to self-reflection, creativity, independence, self-management, effective participation and team workers. This was placed on their tables and, as they entered, a simple task was awaiting them on their desks. The pupils that sat down and began the task right away were rewarded with a, “Well done for managing yourself so well.” and given a signature in the self-manager box. The classroom assistant supported me in spotting pupils who were demonstrating PLTS and also awarded signatures throughout the lesson. The skills could have been anything that I wanted them to develop. 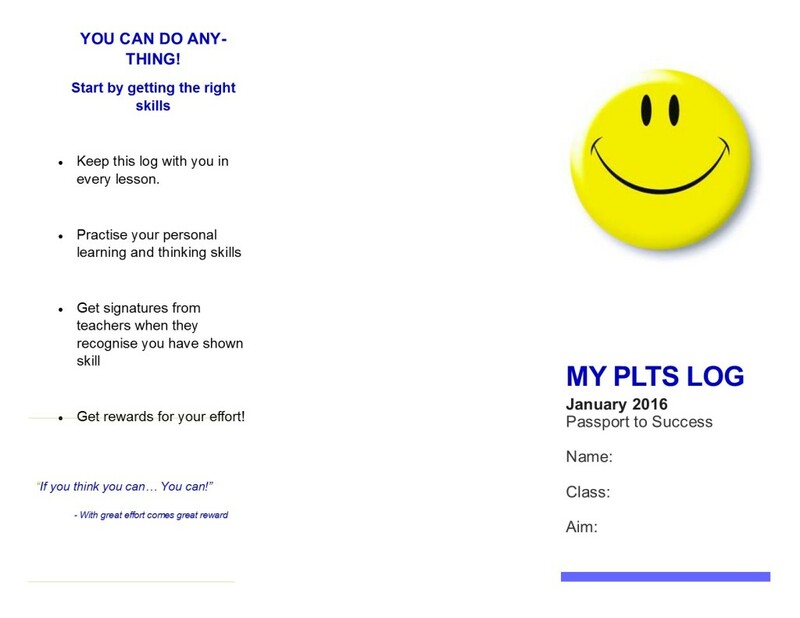 I chose PLTS as it was already a whole school focus. After one week and a bunch of lessons dedicated to allowing them to demonstrate different skills, the top performing pupils were rewarded (the reward idea is coming next). Low and behold, the pupils who were rewarded were the ones whose names I had learned last as I had never had to use them as often as the others. These pupils were still weak in literacy skills (one has a reading age of 5 but I’m coming to this issue in a moment) but they were beginning to receive rewards for learning. The pupils who had been the biggest problem when it came to behaviour were getting on board too. Typical rewards come in the form of sweets or (if you are rich) book vouchers. However, as I explained earlier, these pupils were lacking in creative inspiration. 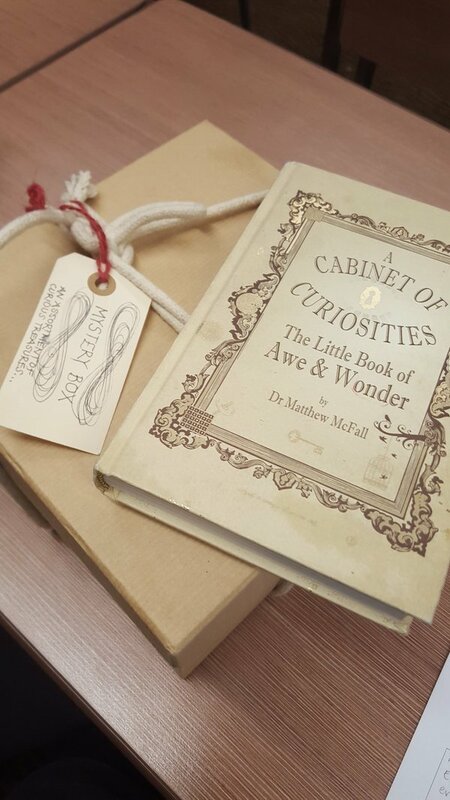 Having attended Independent Thinking’s charity ball in November, I had won myself a box of awe and wonder from Dr Matthew McFall. If you have never heard of Matthew, you are missing out. Lovingly referred to as ‘Magic Matthew’, he is an amazing human being who always has a trick up his sleeve. Inside this box, I found games, puzzles, books, stories, oddities and more. This box was introduced at the end of lessons where pupils had impressed me with their PLTS efforts. Five minutes at the end of such lessons were dedicated to one wonder from the box. For example, I would build up opening the box and pull out whatever my hands first fell upon. Whether this was a puzzle, an oddity or a story, it allowed us to spend a moment creatively thinking about who may have owned this or brought this idea into the world. Pupils reacted very positively. It seemed to reward their effort but also allowed me to build their knowledge and open their minds to new ideas. When the PLTS rewards were finally given out to pupils with the most signatures, the reward came from the box of awe and wonder. Pupils won fortune fish, shwings (wings for your shoes) and an old school puzzle book. I have continued to add to the box and the next round of rewards is coming at the end of this month. New PLTS records were given out at the beginning of term but the old ones were also used to reflect upon areas that we needed to develop. For example, pupils seemed to get the least rewards for reflective behaviour so our term started with a task that showed them how to be reflective and this is a skill that we are concentrating on throughout the term. This is made explicit to the pupils through the use of the log. Pupils are being rewarded, not for being the cleverest or getting the highest marks but for effort, participation and demonstrating learning skills. They are able to feel that rewards are possible through education. They may not be perfect… yet… but their behaviour has dramatically improved in our lessons and I am beginning to be able to give them the intensive schooling that could make a difference to their futures. It stands to reason that if they struggle to read and write in English, they will struggle across the whole curriculum. It is not like these pupils have not had people giving them the literacy training that they need. The problem is that most literacy programmes are dull! Full lessons dedicated to reading skills/ writing skills can be tedious for adults. The pupils all struggle with spelling and identifying sight words. When reading out loud, they still decode most words and are not fluent readers. Starter activities for this half term focus on specific sight words and spelling. They are also designed for them to be able to begin working without assistance. This enables them to demonstrate self-management as they are used to the consistency of entering the room and beginning the task. 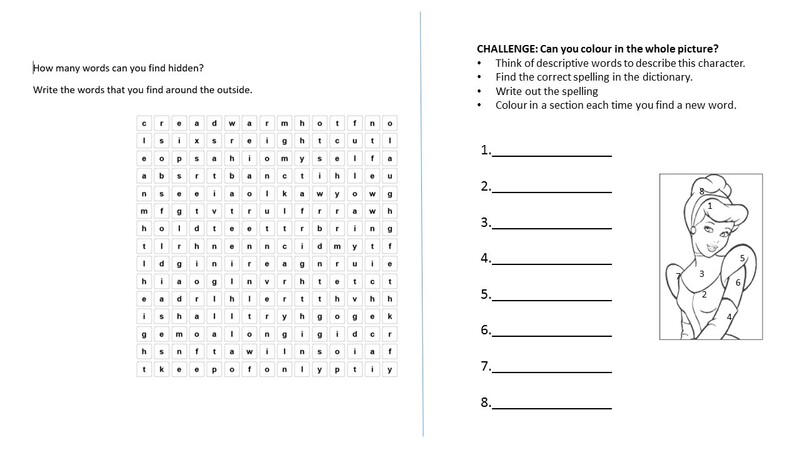 The tasks vary from sight word searches where they have to rewrite the words that they find to colouring by descriptive word challenges where they have to find the words in the dictionary before they can colour a section of an image. I’m not a fan of word searches or colouring in to shut them up or keep them busy. Both of these tasks were used with the explicit purpose of supporting them in recognising specific vocabulary and spelling. These simple starters allow them to practice self-management, practising spelling and reading words that will allow them to access the texts that I am about to introduce them to. For example, if I wanted them to read a short piece of text, I could introduce the words that were within it in the literacy starter. I could also use this starter to introduce vocabulary that they are less likely to know. This would work in any curriculum area that needs to introduce new vocabulary or expects them to read from texts. Classes like this remain a pain for many teachers. They are low on the priority list and their behaviour makes them hard to teach. Having practiced for few weeks with these three simple ideas, there are positive changes in behaviour and performance. Next half term, I hope that teachers of every subject will come together to plan a series of lessons. If we are working together on one literacy strand until their confidence and ability has been boosted, lessons should quickly help pupils to feel rewarded by their effort and allow them to practice the basic literacy that will eventually lead them to access the whole curriculum. Collaboratively planned lessons allow pupils to see that literacy is useful, education can be rewarding and, with sustained effort and concentration on their studies, they can move forward and out of their position at the bottom of the educational pile.